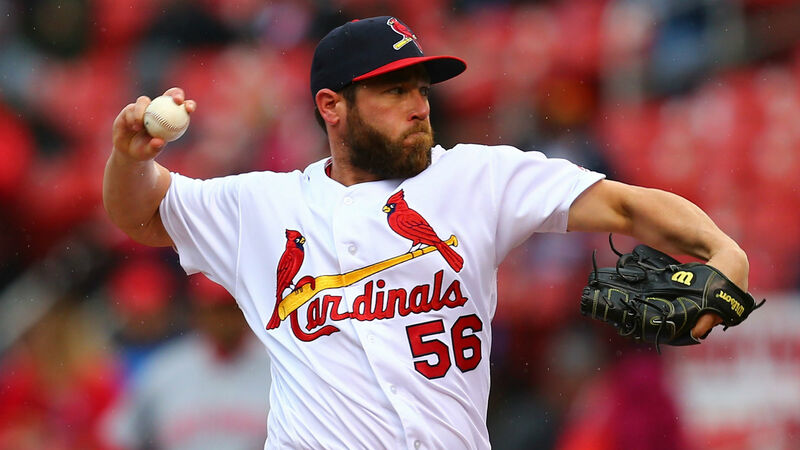 The Cardinals are planning to release relief pitcher Greg Holland to make room for prospect Dakota Hudson, according to MLB.com’s Jon Morosi. Holland turned down a $15 million player option with the Rockies in the offseason and joined the Cardinals in March on a one-year, $14 million deal. He was expected to anchor the back end of the Cardinals bullpen as he was coming off a strong 2017 with the Rockies in which he had a 3.61 ERA and 41 saves, but he hasn’t lived up to expectations with St. Louis. Holland didn’t claim the closer’s job and went on the disabled list briefly in late May with a right hip impingement. His spot on the 25-man roster is expected to be filled by Hudson, the Cardinals’ No. 4 prospect who reportedly will join the team Friday. Hudson has been at Triple-A Memphis, where he is 13-3 with a 2.50 ERA in 19 starts this season.